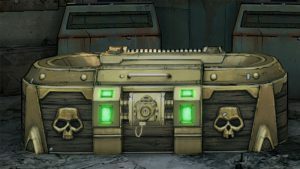 In recent years, microtransactions have gone from minor purchases in certain free-to-play video games to a major source of income for game developers. 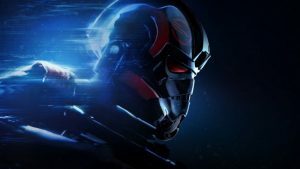 The recent release of Overwatch and its cosmetic microtransactions has caused debate over the necessity of in-game purchases in a $40 triple-A game. 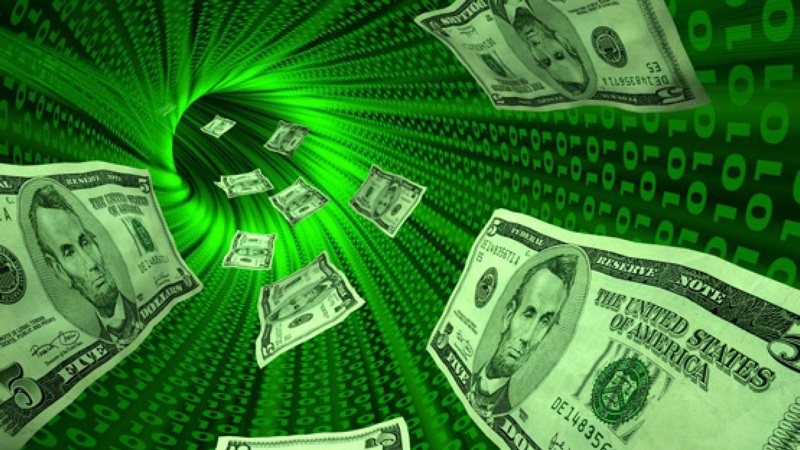 In order to get a better idea of how gamers are adapting to this new landscape, we’ve reviewed some data regarding exactly how much money gamers are spending on in-game purchases and how they feel about microtransactions. 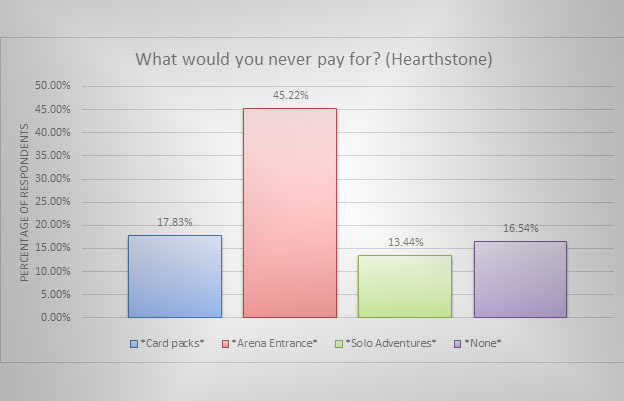 The following data is from a survey published by Reddit user Neptunss. 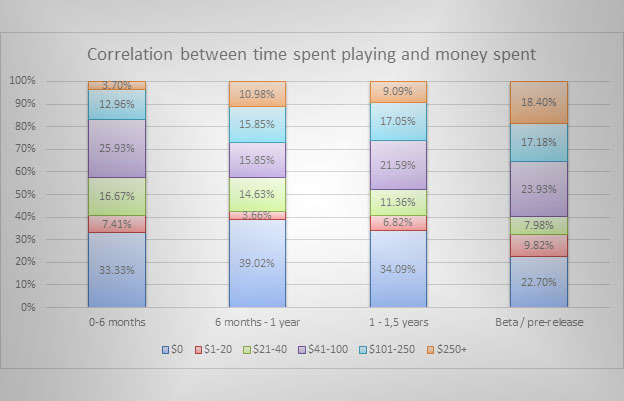 The survey included data from 400 League of Legends and 386 Hearthstone players in order to discern how much gamers spend on each game respectively. 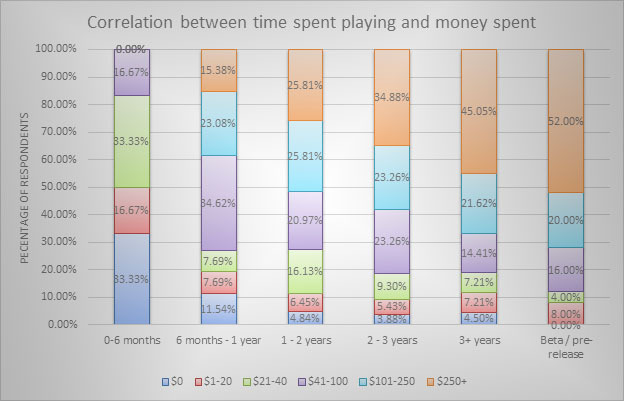 Most League of Legends players have spent money on the game, with experienced gamers having spent well over $100. 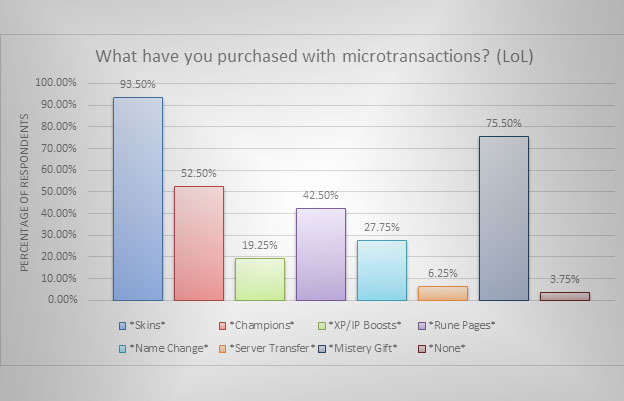 Just over half of those surveyed would spend money on Champions, while the vast majority would purchase skins and Mystery Gifts. 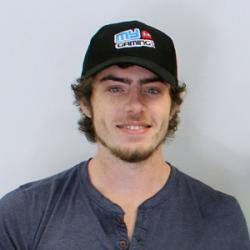 Microtransactions are not as popular among Hearthstone players, although the majority of players still spend money on in-game purchases, namely card packs and expansions. 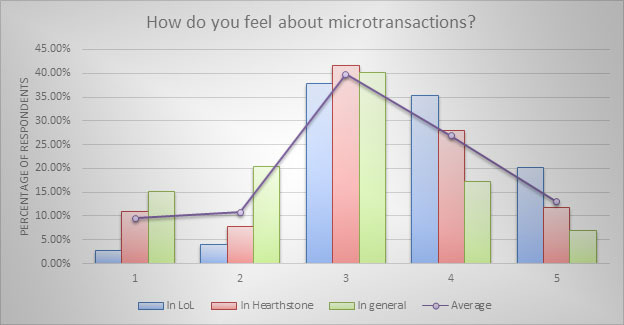 Gamers were also asked how they feel about microtransactions in League of Legends, Hearthstone, and in general. Responses were measured using a 5-point scale, from 1 “Hate it” to 5 “Love it”.